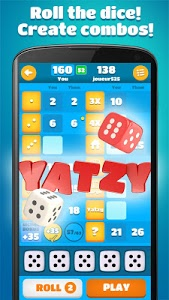 This dice game got various names over the years and continents : yatzy, yathzee, yatzee, yacht, yam's, yahsee, yatze and so on, but what does not change is that it is very simple, fast to learn and fun to play! Keep your brain active and sharp, analyze all the possibilities and try to get the best score to win over your friend or your opponent! Yatzy is a 13 round game. 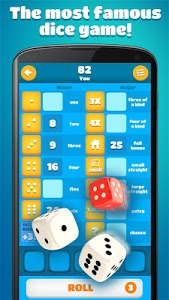 Each round you can roll the five dice up to three times to achieve one of the 13 combinations. Each combination has to be done once and only once. 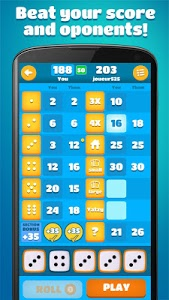 The objective is to achieve the highest score possible at the end of the game. 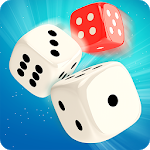 - Play online : challenge an opponent online! 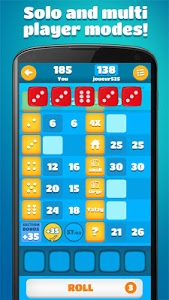 And more features and game modes to come in our next updates!